Ultimate warmth and comfort should be a luxury no matter where you rest your head. Enter the superlight, three-season Insulated Double Z Air Pad with PrimaLoft® Silver Hi-Loft insulation. 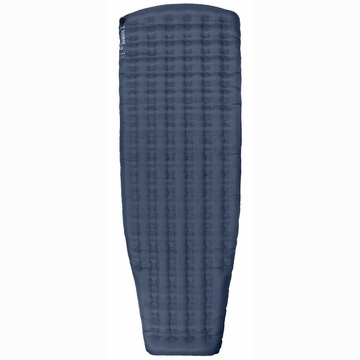 A 4"" thick gateway to dreamland that features an internal stabilizer construction to distribute weight evenly and a two-piece valve allowing for one-way inflation and super quick deflation. Because ""roughing it"" is a state of mind. 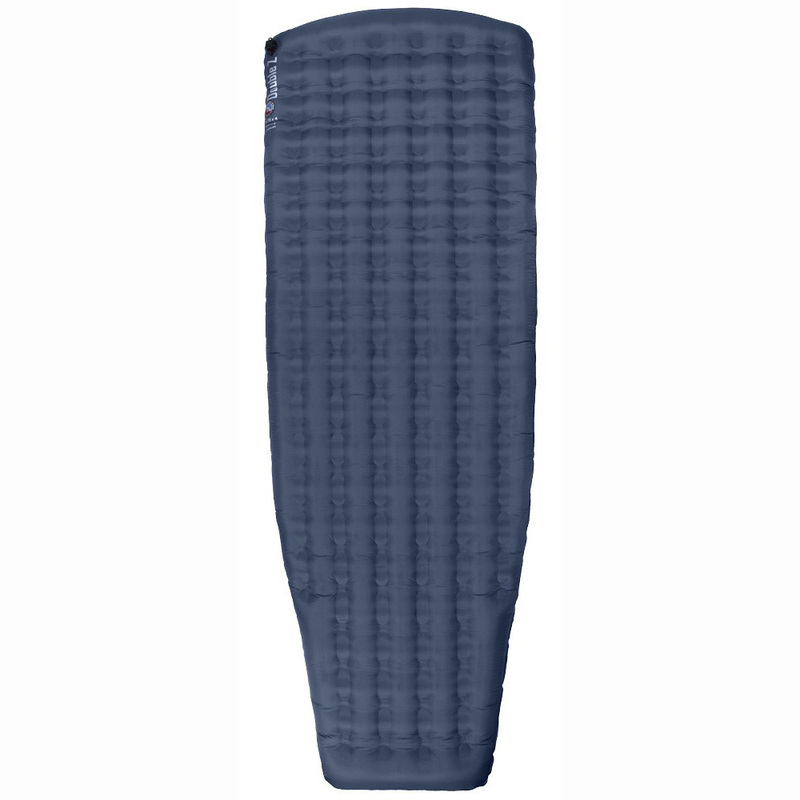 Insulated Double Z Sleeping Pad from Big Agnes on Vimeo. How to Replace Valve Check on Your Big Agnes Ultra and Deluxe Sleeping Pads from Big Agnes on Vimeo.